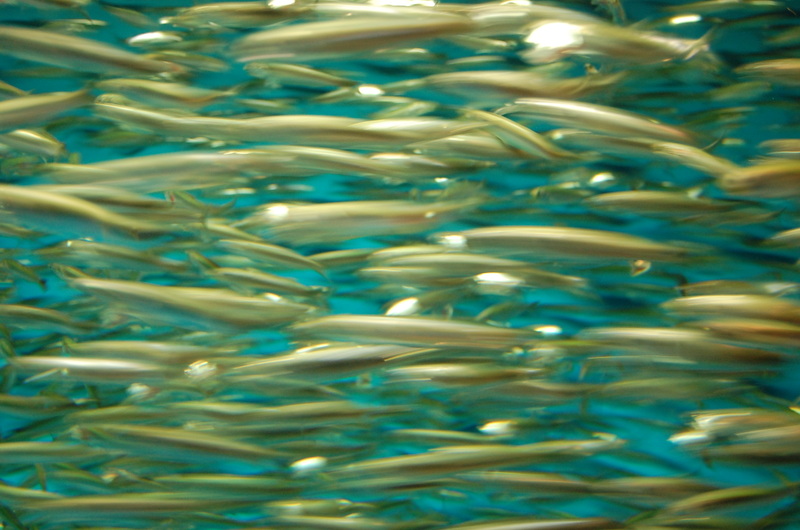 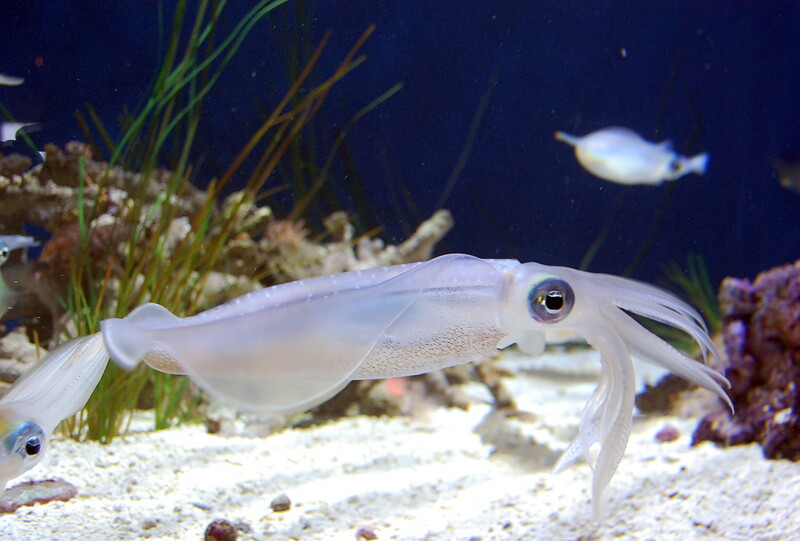 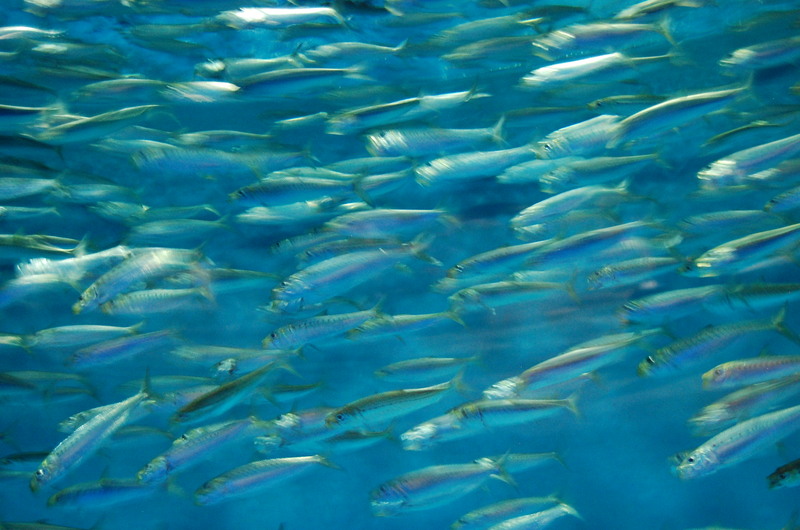 Fish are mesmerizing to watch under almost any circumstances. 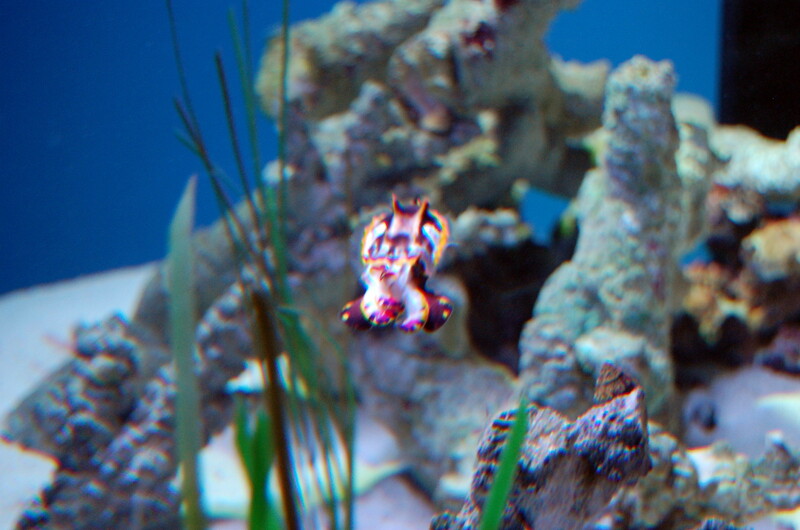 Exotic fish in aquariums even more so. 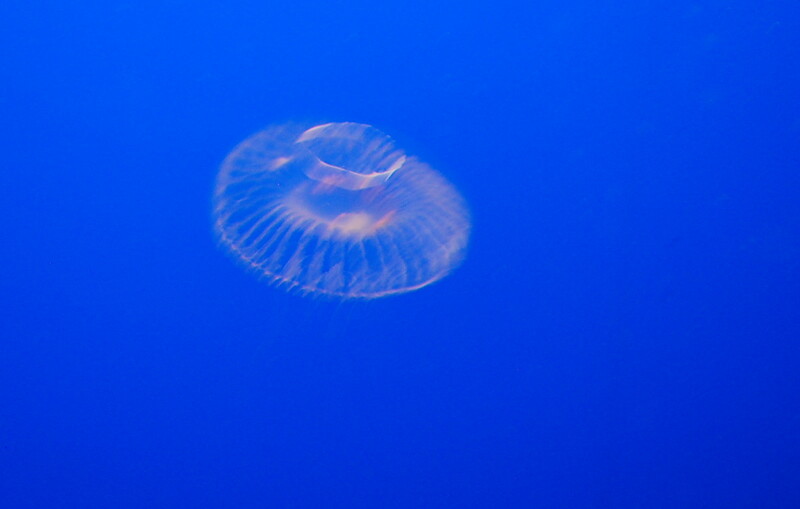 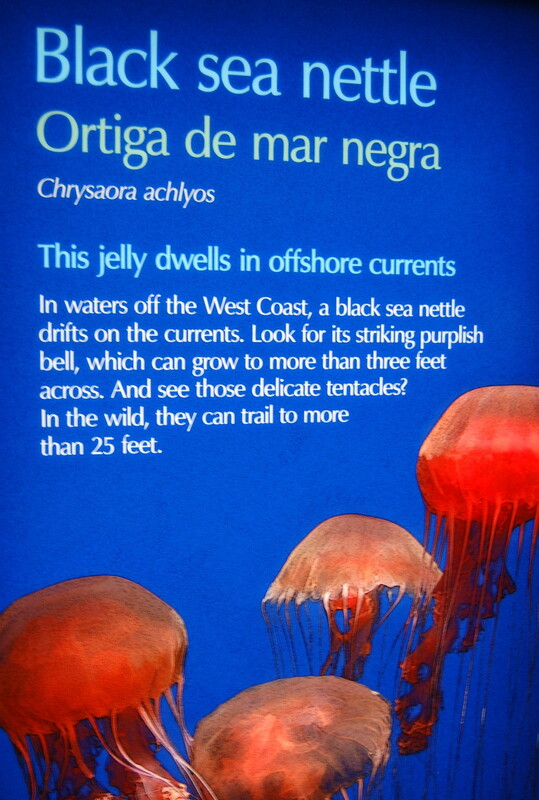 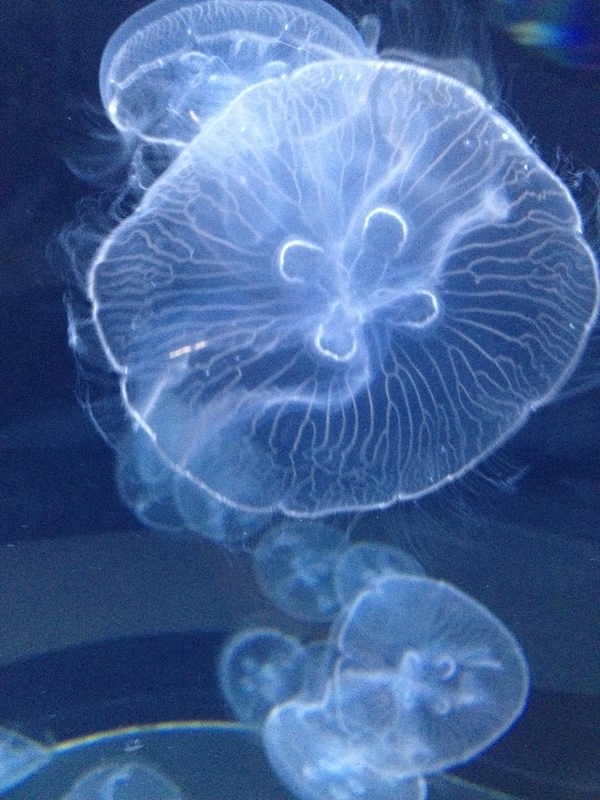 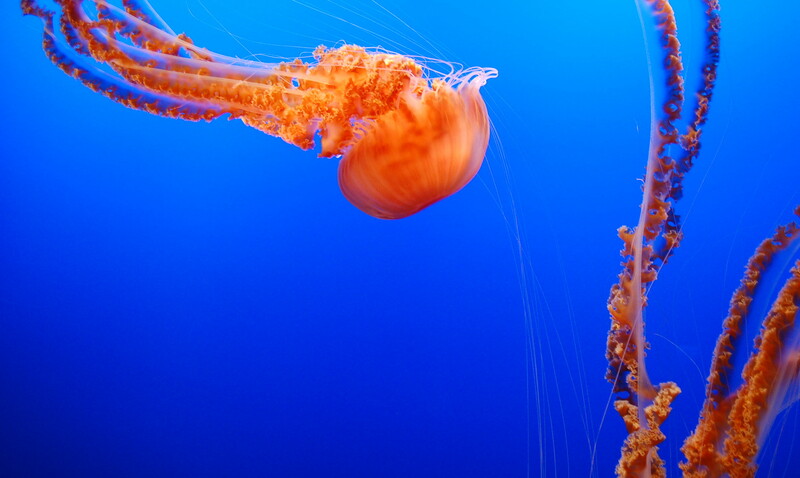 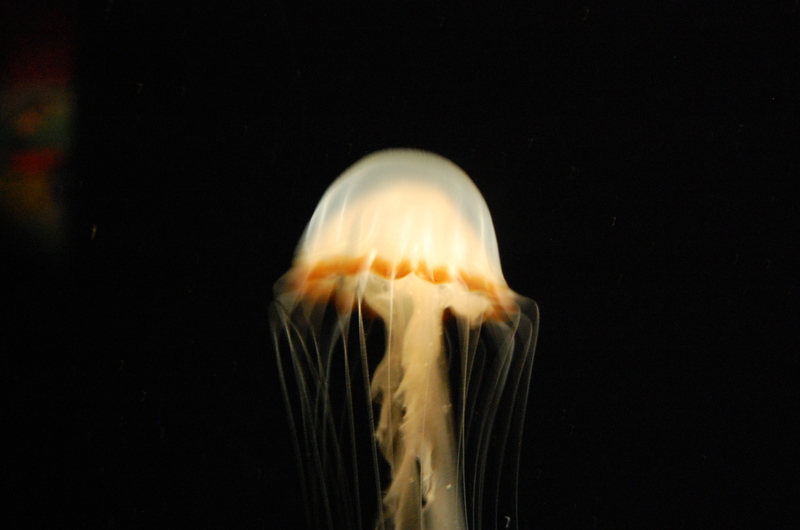 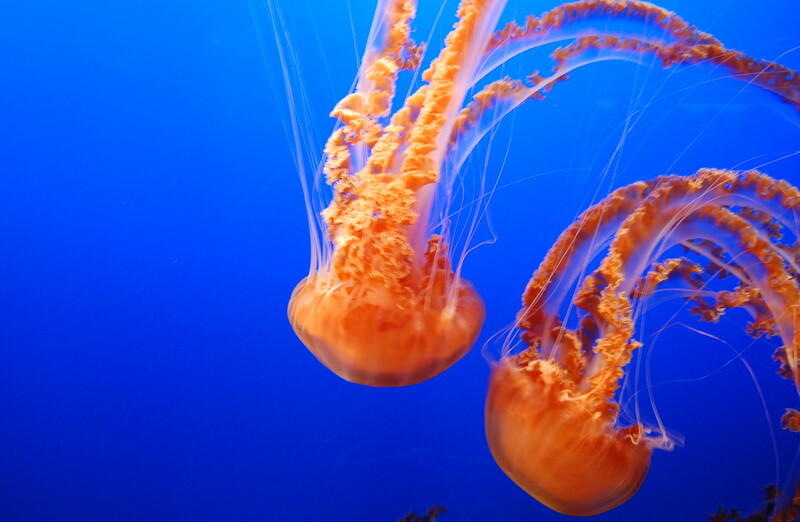 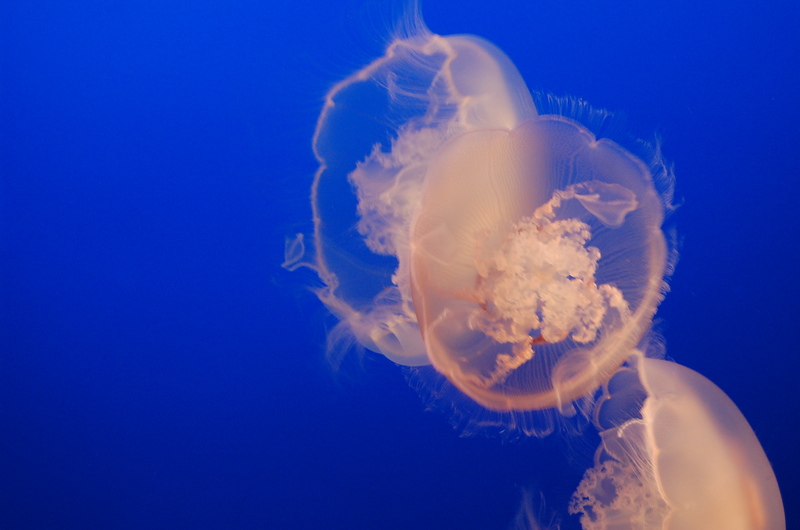 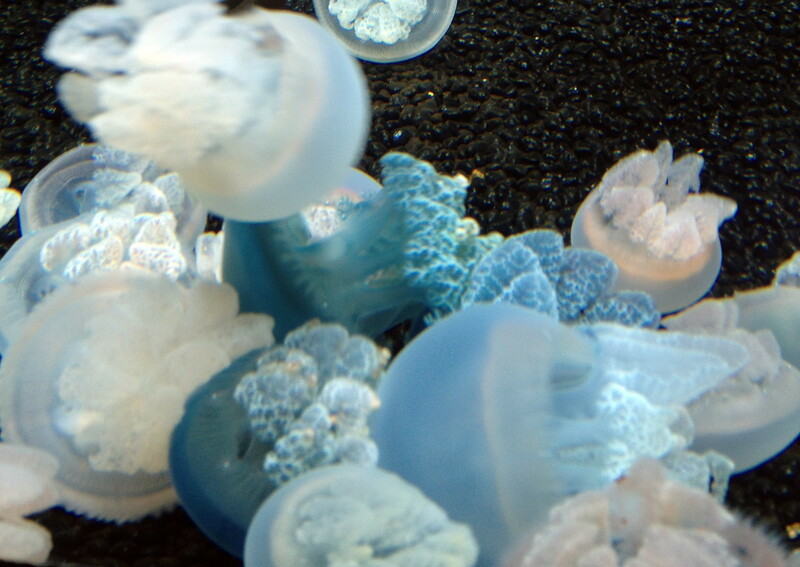 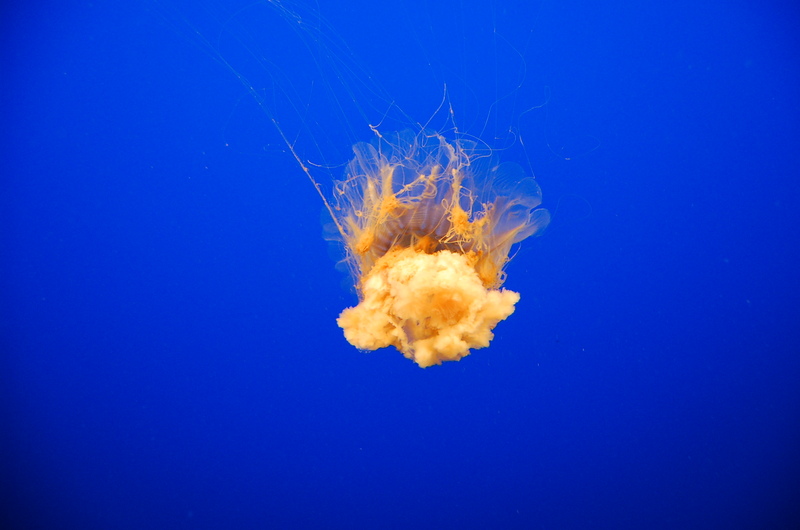 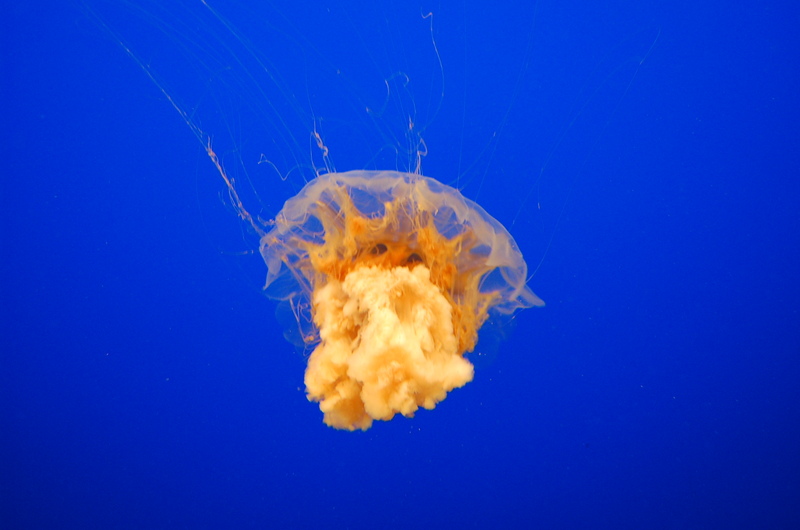 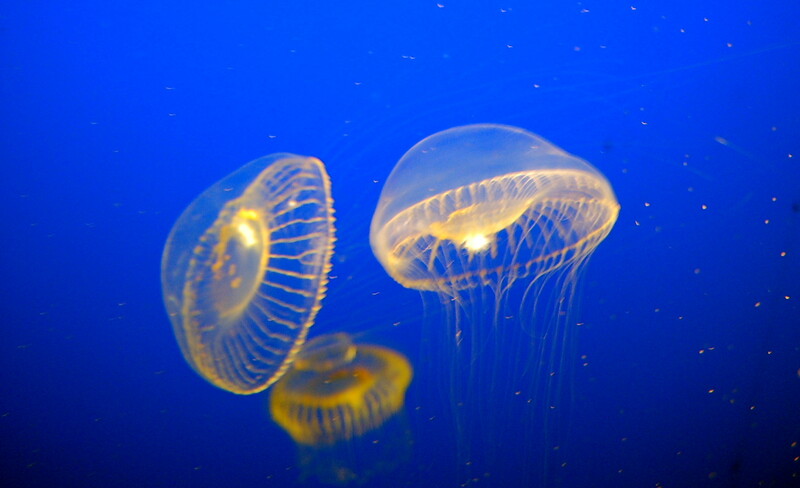 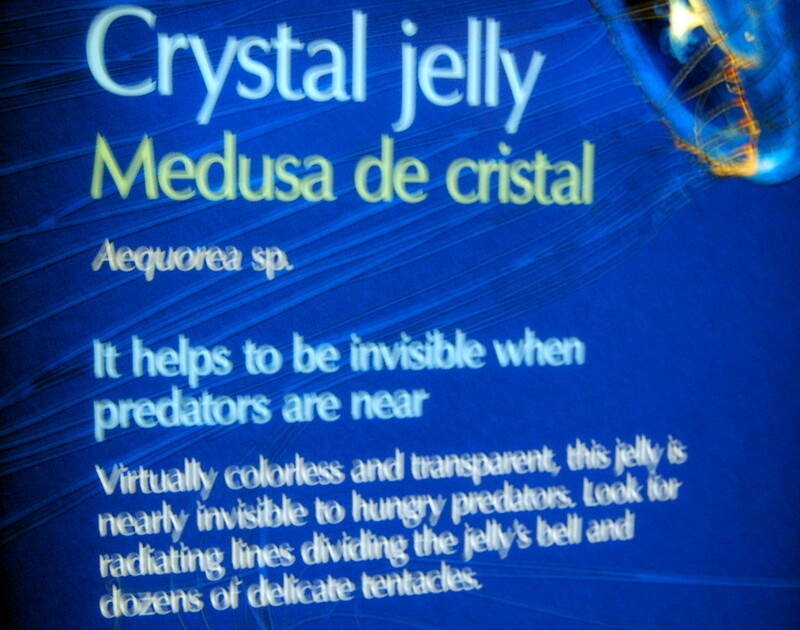 Monterey has a famous aquarium, with an especially dazzling, even psychedelic collection of jellyfish. 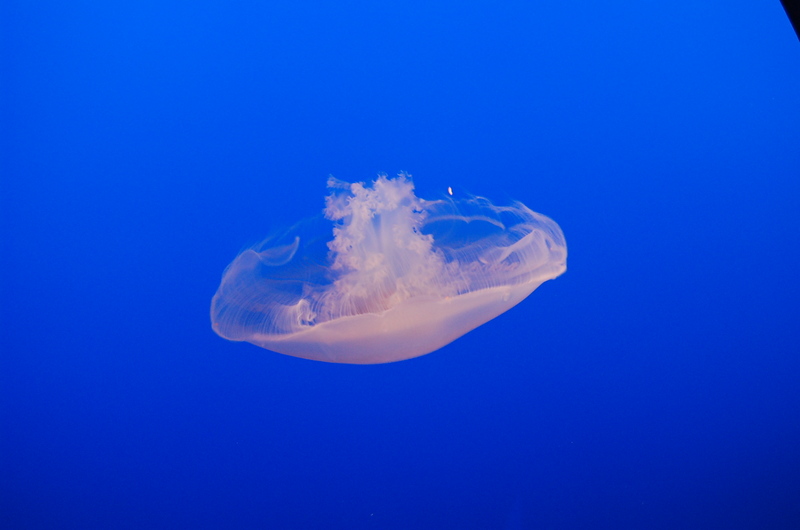 This entry was posted on	June 17, 2014 at 6:53 pm	and is filed under Photo diary.